From low light to no light, the Cohu range of Surveillance CCTV cameras from Intelligent Vision has your territory covered. 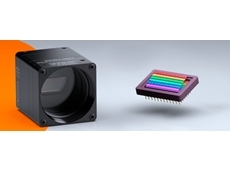 Cohu offers four levels of low light imaging for security and surveillance applications. 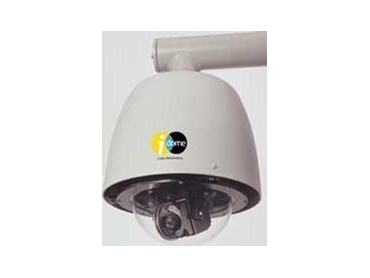 The standard day/night, cameras (i-dome, i-view II and Model 3930) can produce useable, full motion monochrome video to 0.3 lux. 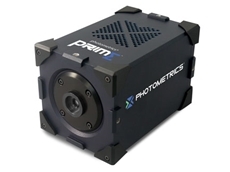 For many applications that are reasonably well lit at night, this camera is an ideal selection. The monochrome-only model 2740 uses dual-gain technology to achieve sensitivity beyond .0009 lux. Select this camera where lighting may be off in the distance. And when radiated energy is all you have, the Cohu Thermal Surveillance Cameras are the solution. It offers six lens choices and Cohu’s legendary sealed and pressurized housing to provide total investment protection. 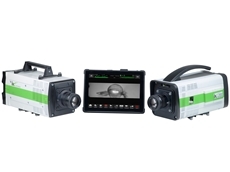 Finally, when just one camera cannot do the whole job, the new 6960 Series combines two cameras, or a high-sensitivity camera with an infrared illuminator, on a single, high-speed positioner. 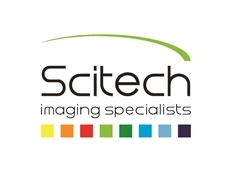 The Cohu range of surveillance CCTV cameras is available from Scitech.